April may be the month of mixing dry roots and memories, but it is also the time to celebrate the Earth. 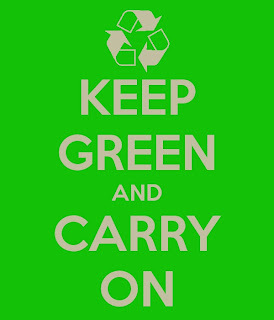 Earth Day takes places on 22nd April this year and I'd like to dedicate a short entry to raising green awareness. My world is a delicate balance between sands and urban areas; a constant negotiation between pristine wilderness and the need of human survival and technological development. 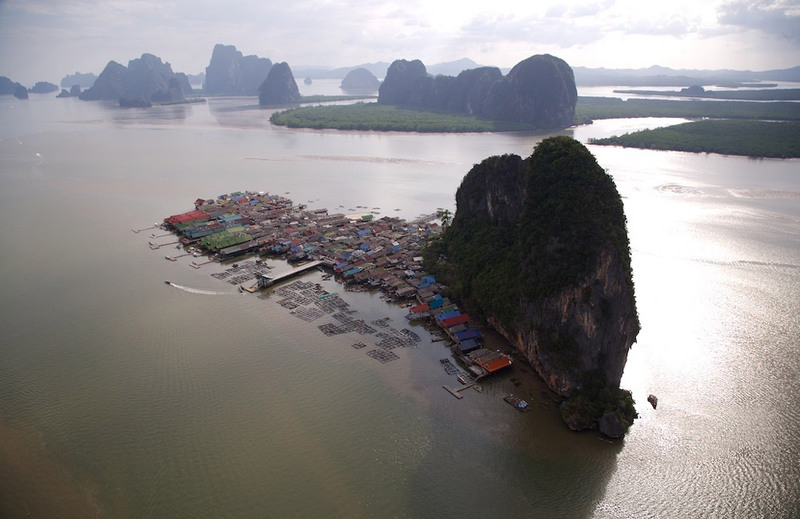 Despite the existence of oases, underground water levels are dropping dramatically every year due to urban and touristic developments. A fine balance between human interest and respect for the natural environment is constantly maintained so that future generations may enjoy and experience this country's natural inheritance. With that in mind, my suggestions today are activities to continue raising learners' awareness and respect for their natural environment and the need to protect the planet from pollution. CEO2 is a challenging game where players are given choices and decisions to make. 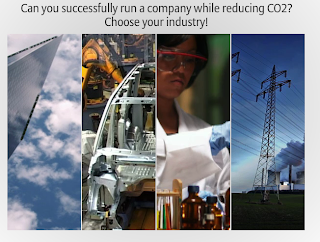 As they choose their choice of industry, they will also learn more about it and its role in the environment. 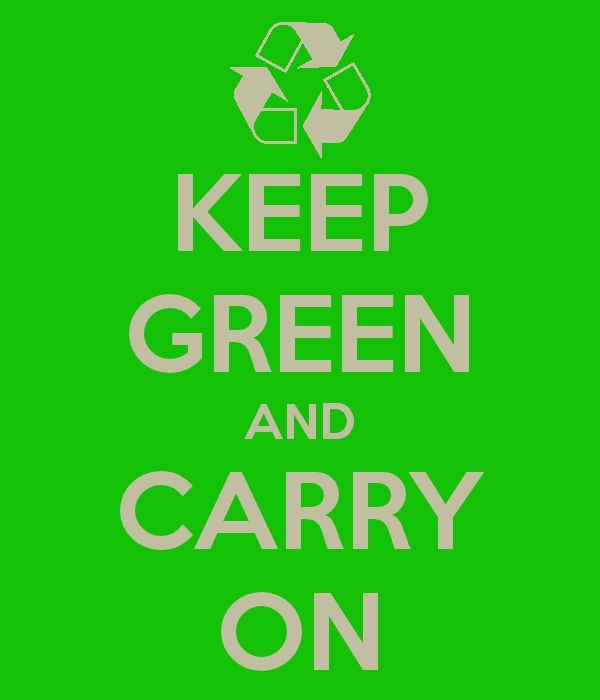 Are You a Green Leader? is another choice, where learners can select a topic and then be directed to a panel of different games on sustainability. 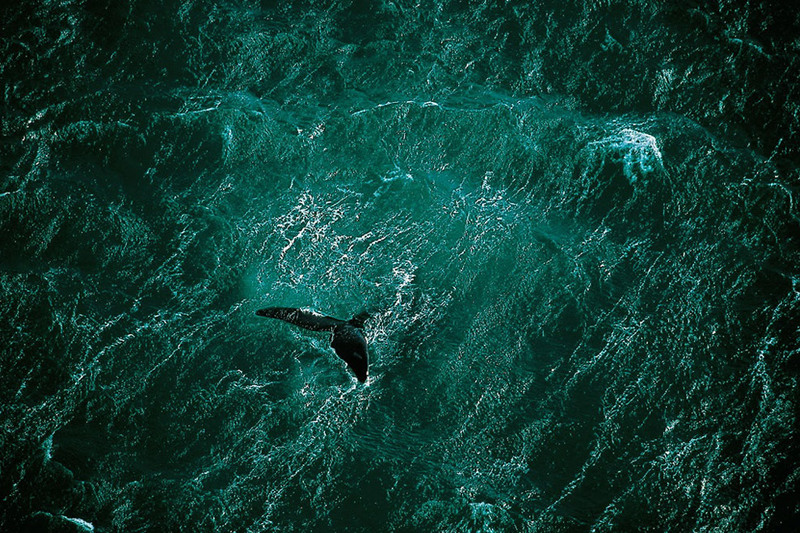 Pulse of the Planet has daily and monthly features and is a great place for learners to find out more about different issues related to the natural world and the environment. 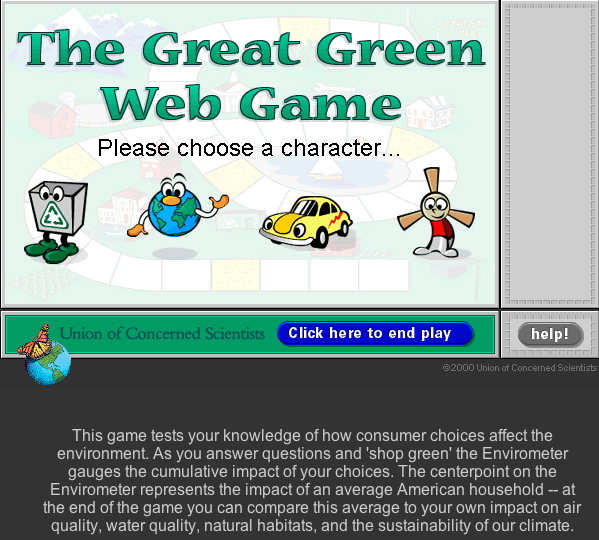 For young learners, why not choose a character with The Great Green Web Game and test your environmental knowledge? Students could work in pairs and there could be small recycled tokens as prizes. 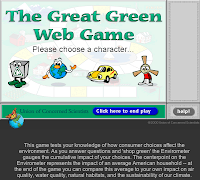 Learners don't necessarily need to play only games; they can create a Voicethread, a digital poster with Glogster, even a digital wall with Wallwisher, showing how they participate in protecting the environment. Another great activity would be to have students using their mobile phones to carry out short interviews, thus using one of the favourite mobile devices for learning purposes. These interviews could be uploaded to podcasts and shared later in the classroom. How are you going to celebrate Earth Day in 2012? If you would like more games and interactive activities for the Environment, please browse through my LiveBinder which you can find on the side of this blog. With Spring comes renewals. Some will celebrate spiritual renewal with the celebration of Easter, others may celebrate with rituals of spring cleaning and by adding lighter colours to their wardrobes. With the possibility of some having an additional Spring break, why not take a bit of time and renew your digital toolkit? 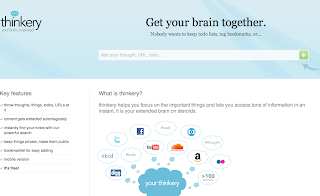 Thunks is an excellent place to begin for introducing critical thinking into the classroom. Too often teachers are more concerned with the flow of their lessons, of ticking all the boxes of their lessons plans; why not listen to learners as they are challenged with provoking questions? Particularly in language classrooms, challenging questions get students involved and reflecting. 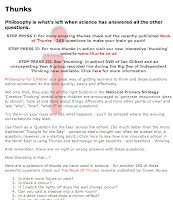 Get Thunking is another place to begin questioning and having students ask their own challenging questions. 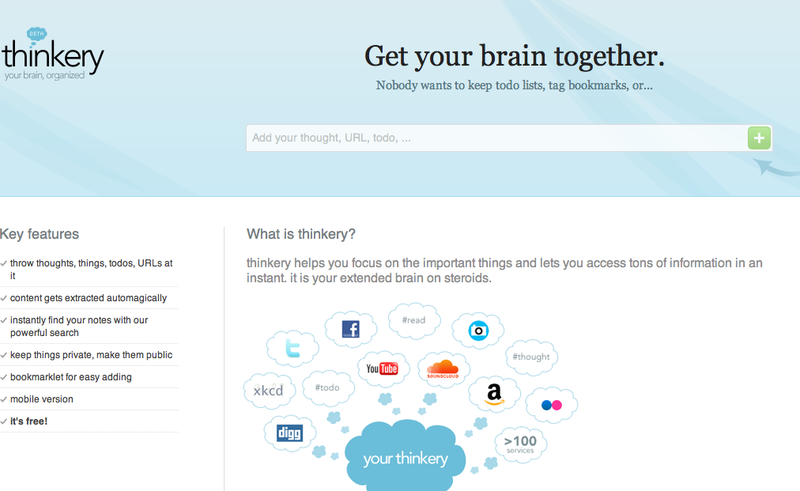 Thinkery may still be in Beta but is full of lively activity; either for tagging or looking for information, it's a new and interesting site to visit. 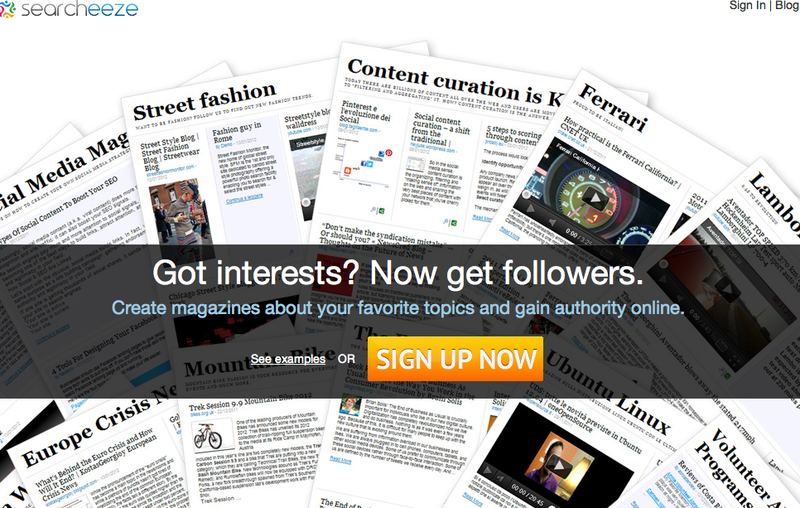 Curation continues well and strong in 2012, with sites such as Pinterest having a massive following. As perhaps some may know, I have a special interest in curation as I curate myself, but rather than talk about my own curation (which you see in the page above), I'd like to offer one more suggestion for curation. Searcheeze is simple to use and creates a manageable magazine for curation. Learners can add images, text, videos and websites. Curation is a great way to carry out a project with perhaps a presentation at the end. 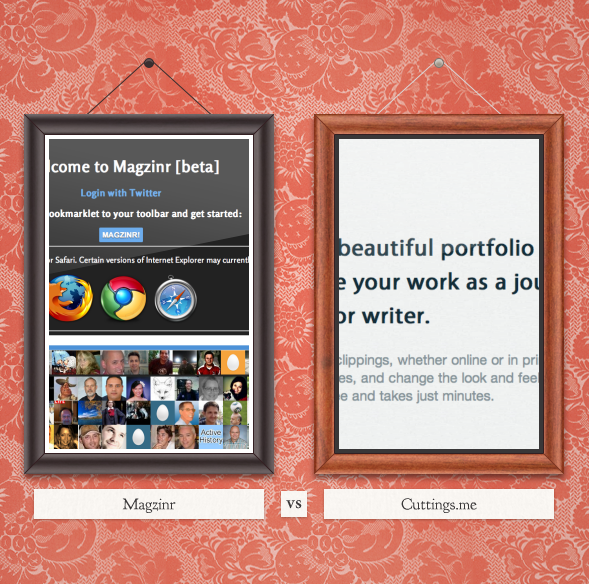 Students can then share their references which have been curated with others. Exploratorium is a world of exploration to share with learners. 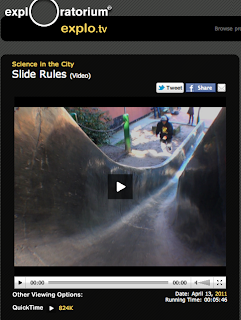 Videos, slideshows, webcasts and podcasts, there is a wealth of resources for both teachers and students. You can begin by browsing either by subject or type of data you want (i.e. video, webcast etc) and then select what is most useful/appropriate for your context. 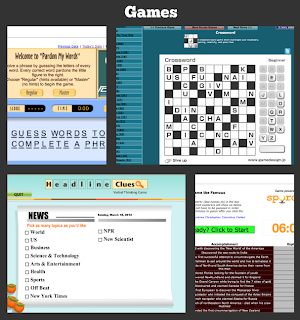 Additionally, it's a great source for students to use for their own projects. What other sites do you use to introduce critical thinking? Happy Spring, Happy Easter to All! Stories flow in streams of life. 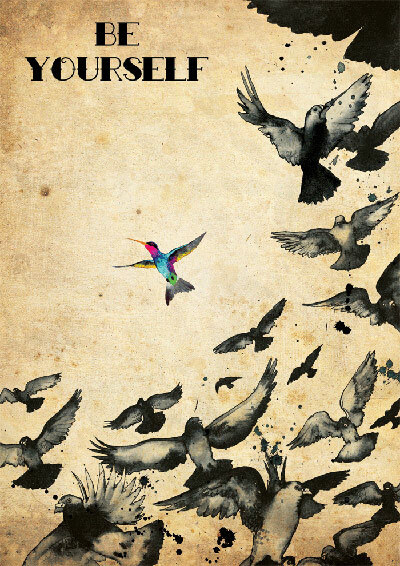 Stories are who we are, where we come from, leading us to where we wish to be. One is almost huddled to a rock in one's communities and physical environment, yet once opening the digital window, one is unleashed and there lie stories to be heard and told. Stories to participate in one's own stories to add to. Stories Unbound is place where stories are told, shared and listened to. By clicking on the map you can find stories that have been added and their location in the world. As with so many other tools, you need to register and then you too may begin adding your stories to world of stories to be shared and read. For younger readers, Story Shaker offers inclusion of the young reader. As one reads, one is asked to make choices to the path of the story. 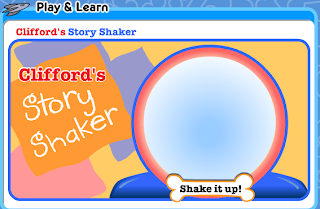 Begin by shaking up the story, as one would with a toy box, and watch the story and your choices unfold. Scholastic offers more stories for young learners too; from Alice falling down a rabbit hole, to lonely lighthouses. A story-telling treasure for younger learners! 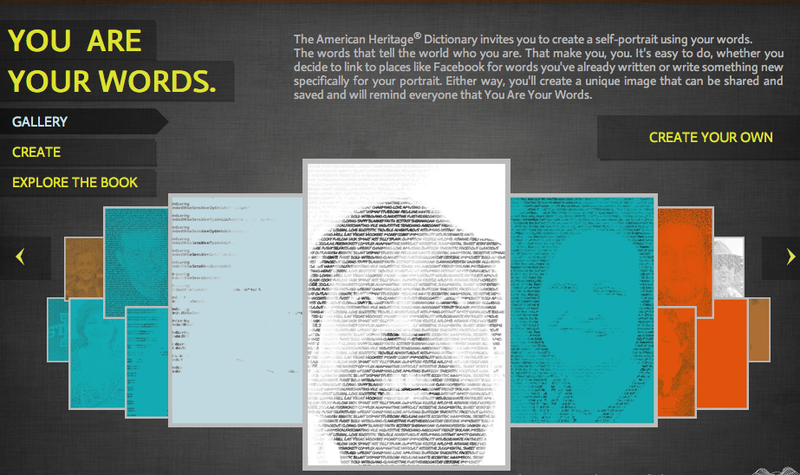 Stories can also be told through avatars and Dan Awesome's Rage Maker would certainly delight teens. They can either draw their own avvie or use one already shown. By dragging and dropping on the canvas, you can adapt, add colour, change position of the avatar so that it expresses exactly what you want. Definitely a fun activity for a Friday afternoon when the weekend is calling but learners must still sit in classrooms. 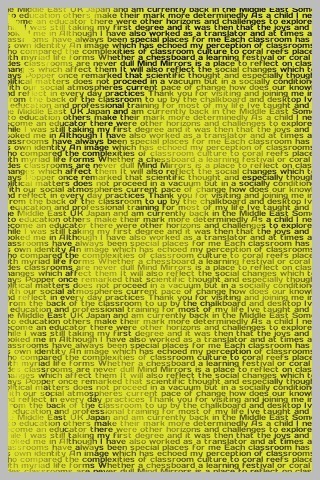 3 - select colour and font then download. What's your favourite stream for stories? Increasingly iPads are being adopted at educational institutions and although I don't think that iPads substitute a laptop, the resources and learning opportunities which iPads offer, are transforming approaches to classroom practices and learning. More than making a case for the integration of iPads in the classroom, I'd like to forward some suggestions to those who may be considering the use of iPads in their practices. 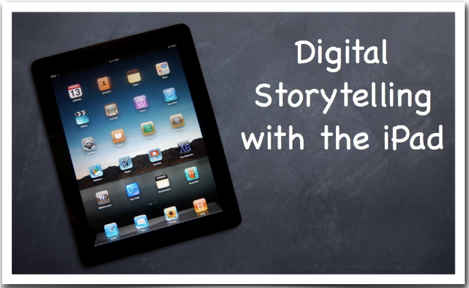 Digital Storytelling with the iPad is a fabulous place to begin exploring uses of iPads and storytelling. Tom Barrett is an educator who I have a lot of respect for and constantly offers support to educators. 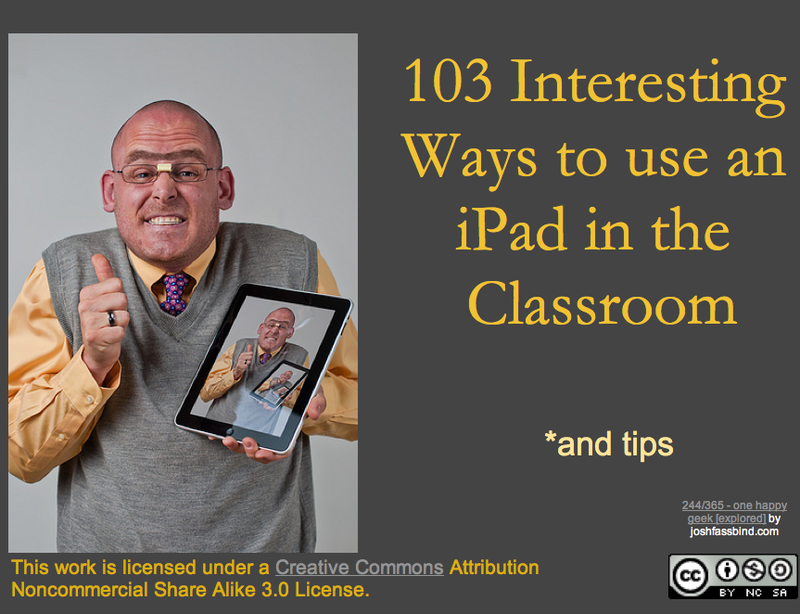 By crowdsourcing, Tom has put together this wonderful document which I strongly recommend everyone to read - 103 Interesting Ways to Use an iPad in the Classroom. If collaboration skills are a constant in one's teaching, I find it equally important that teachers in an institution collaborate together, pulling resources and ideas, for it is the participants or a particular context that best know their students' needs and what is effective for them. Crowdsourcing, sharing and collaborating are practical and valuable ways of professional development as well, for with today's pace of change, it is incongruent that any one particular teacher in an institution knows it all or can consider him/herself a " tech guru" in relation to peers. 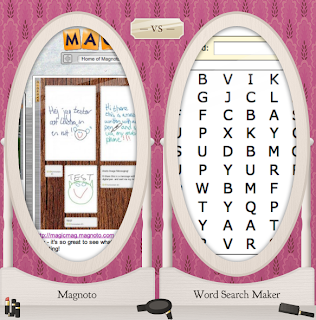 Appitic is another site which I find practical and inspirational when it comes to Apps. With a collection of 1,800 Apps for education, they are presented according to different fields of interest, making it simple for educators to browse. Apple itself has a section for educators as well, and is well worth time to visit. iPad EdResources is unmissable when it comes to iPads. 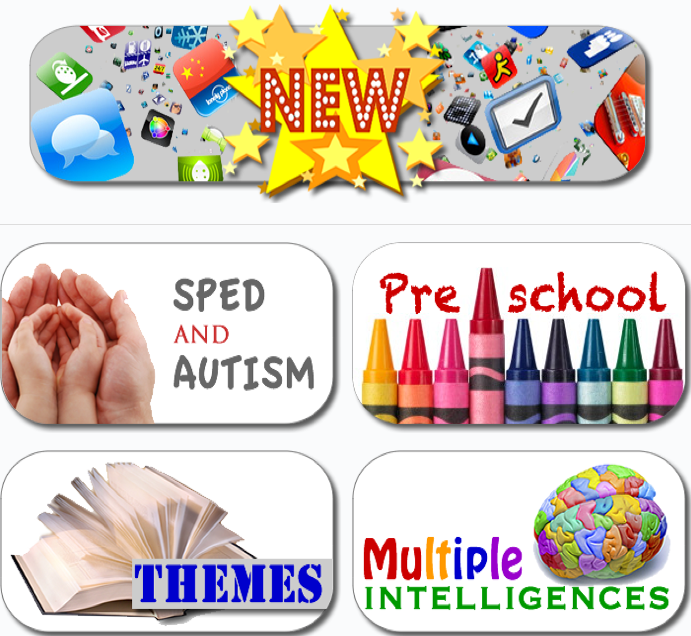 There you can find a wealth of sites and references which will certainly inspire and guide you with the practice of iPads for education. 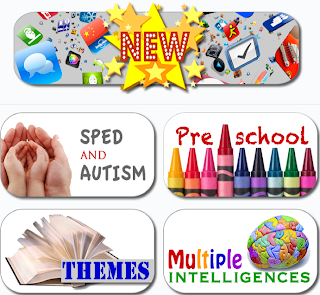 Here you can find further references and individual Apps which I have found of interest to use. Do you have a favourite selection of Apps? How do you feel about using iPads in your classrooms? Although IATEFL 2012 has just ended, I cannot help but still include a highlight which is increasingly significant to educators - how M-Learning can be integrated into one's daily practices. From the round table event, I would like to briefly highlight Nicky Hockly's contribution. Nicky Hockly is the Director of Pedagogy of The Consultants-E and together with Gavin Dudeney, has made E-Learning truly accessible to educators world wide. One of the challenges educators today have is how to manage students' constant dependency on their mobile phones. In many educational institutions, students are not allowed to use their mobile phones in classrooms, which frankly, leaves teachers facing a losing battle because students will always find a way to have their mobile phones with them. And ... why not? Learning is about change. Educators who are able to embrace young people's interests and habits are the most motivating teachers, for they can guide students to learning instead of "switching off" in class. In regard to mobile learning, Nicky points out that M-Learning is regularly associated with mobile phones but that this is a misconception - mobile learning includes devices such as the mobile phone, but also iPods, cameras and even gaming consoles. The 2nd misconception is how often M-Learning is understood to be learning "on the go", "on the move". M-learning can indeed be understood as learning outside the classroom, but can equally be brought into the classroom and integrated in class activities. The 3rd myth that Nicky clarifies, is how when educators think of M-Learning, their thoughts turn to Apps. Yes, there are great Apps which enable learning, but M-Learning is much more than the use of Apps. * Does the teacher want to use M-Learning on the move? * Does the teacher want to use M-Learning in the classroom? It is not an option of either/or; both approaches can be used in equal measure. If on the one hand, educators need to reflect on which type of mobile device their students are going to use in class, educators also need to consider what type of mobile content will be used. Push Content - e.g. do teachers send content to students? Do they send quizzes, polls, etc? Pull Content - e.g. are students encouraged to find their own content, for instance, podcasts? As with the use of other digital tools and platforms, there needs to careful pedagogical thought when adopting M-Learning as a learning tool/approach. Are learners going to consume content? In other words, will they be using Apps, podcasts for instance? 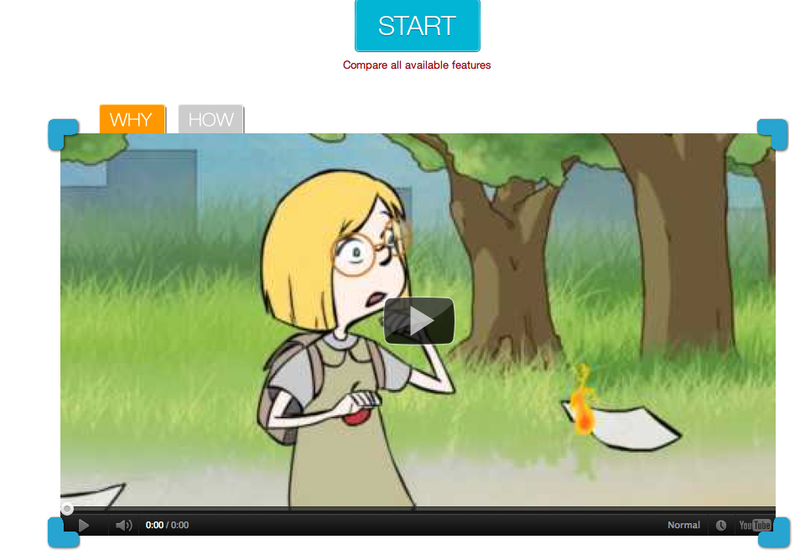 Or will students be producing content by creating audio, videos, mindmaps and other content? Again, Nicky suggests that it is not an issue of either/or as both possibilities are open to educators and can be both integrated into the curriculum. Educators need to take all this into perspective when making choices. They can opt for a strategic use of mobile devices by integrating them into the wider curriculum or take a more discreet path, using them mobile devices adhoc. Most significantly, M-Learning needs to be appropriately and practically integrated into the curriculum. No IATEFL conference including a focus on educational technology would be complete without speakers such as Gavin Dudeney. Gavin Dudeney is the Director of Technology of The Consultants-E, who, with Nicky Hockly (and their team of trainers), provide educational training in the field of digital technology. Without wishing to spoil your viewing, Gavin will be speaking about how educational technologies have changed over the past 20 years, which technologies survive today and where we are going in the future. For years, whenever I have been lost for inspiration, lost in digital fogs, there was always one person I knew I could turn to. I read his work, followed his advice, tinkered with tools and platforms that he recommended. One of the hardest workers and most generous people in the field of ELT, Nik Peachey needs no long introduction. Nik raises important issues in this interview at IATEFL Glasgow 2012, namely how schools today should be regarded as a complete learning zone, with students being able to connect with whatever device they bring with them - whether mobiles, iPads, or laptops. I think the concept of a school (or any educational institution) being a complete learning zone is essential today. Learning does not happen in the 50 minutes slot in a computer lab which is otherwise locked up. Learning does not happen only when the teacher gives permission for students to turn on their laptop. And learning certainly does not happen just because there is an IWB in the classroom (which more often than not, is merely used as a white board to project images). Obviously, one needs to regard digital learning as more than the "WOW" factor. Digital literacies, information literacies are here and not going away so soon. There continues to be an urgent need in how teachers are trained to use digital tools and more urgent still, for educational management to change its approach. If on the one hand teachers across the curriculum are rising to the challenge of digital education (if in any doubt, consider how many blogs there are written by teachers, how many educators are active participants in digital networks, digital communities, Twitter and other forms of professional training and updating), teachers are then left with a curriculum and syllabus which was not meant for the digital age. Educational management, on the other hand, invests in expensive IWB, teachers are not given appropriate training, and so one is left begging the question - how are teachers going to cross the bridge to digital education without open wireless in their institution, without being able to connect with their learners through tools which engage and capture their attention? There is also the issue of how to make the best use of technology. Again, I believe that if teachers are given good training, they will be able to make decisions which are appropriate for their classes, for it is the class teacher, more than any outside administrator, who best knows the learners of a particular class. Nik also refers to two major trends in today's education: the use of iPads and Apps, and the growing interest in M-Learning. Being interested in the mysteries of the brain and learning, it was with pleasure that I attended the online plenary by James Zull streamed directly online from IATEFL 2012, Glasgow. Not wishing to repeat everything that Professor James Zull explained in his talk (which will later be available to all here), I would like to highlight some points which are of particular interest to educators and learners. Zull began his talk by referring to a Gary Larson cartoon, which I am certain many will remember. 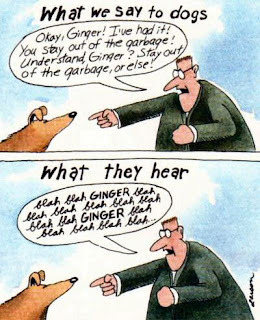 The point of the cartoon is that Ginger understands her name but all else is irrelevant to her. When it comes to classrooms, does this cartoon ever ring bells? If so, the immediate reason is that it is essential that an environment and context for learning is created. The best way to create this environment where learning may happen is by providing ownership to those who have a stake in learning. In other words, providing a learning scenario of ownership to students. According to Zull, it is the value of ownership that makes people work hard; it is the value people feel when they have ownership of what they are doing. To understand the learning process, one needs to perceive the brain as a muscle; and like other muscles, how the human brain changes while learning. Not only that, but there are actual physical changes in the brain during the learning process. 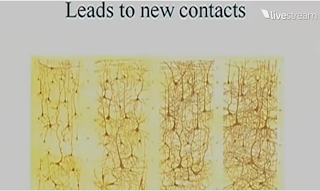 As an example, Zull showed a slide of the cortex with synapses and how they changed over a period of time: one cannot actually see the connections, but rather the image shows the connectability of synapses occurring in the brain. 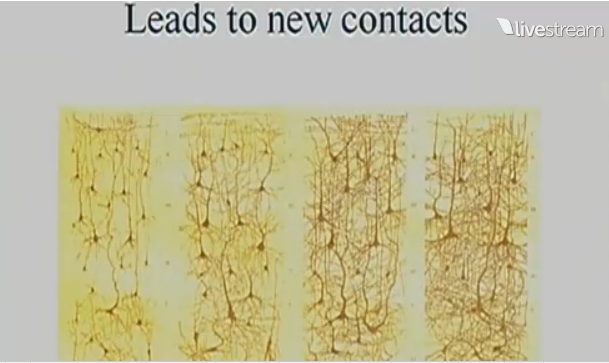 As one can expect, the more branches there are, the more synapses are developed. This element of building complexity, of building connectability is an essential part of learning; as most language teachers know, vocabulary, for instance, will only make sense, will only connect to learners if given in a context which learners can relate to. Connectability requires a context for learning. An urgent question to all educators is how they can foster change in their learners' brains. Taking a step back, and according to Zull, one needs to remember that for a garden to bloom, it needs fertilizing. It needs care for its branches and plants to blossom. The same is true for learning. Additionally, one needs to remember - and even explain to students - how the brain is a muscle and that learning is a physical activity. In other words, just like an athlete training for a sport event, the student needs to practice learning, to actually engage in learning, in order to achieve better grades. Zull also recommended how teachers need to have their students use more widespread areas of their cortex and making meaning for learning. IATEFL is one of the most inspirational conferences for English Language Teachers. This year it is being held in Glasgow and has been broadcasting a livestream for the many teachers around the world who, for different reasons are not able to attend. Step 1 - good preparation in class is necessary. Students work in pairs or in small groups; the teacher needs to give an explicit framework for students to then work on their own at home. Step 2 - the student makes a recording at home; when the student is satisfied with the recording, he/she sends it to the teacher. Step 3 - Feedback: Russell proposes peer feedback by students working in pairs, the teacher selecting 1 recording for assessment from the pre-set up E-portfolio, and even self-assessment. Three simple steps for a speaking activity. Russell also highlights the importance of how learners' work at home needs to be connected to the classroom and by sharing their recordings, students not only see their progress over time, but also are more involved in classroom tasks as they are asked to participate in the assessment process. Personally, even if a teacher opts for another form of assessment, learners should be given the opportunity to share their work and give feedback to peers. Russell has done a great deal of work by providing teachers who want to use technology in their practices but are unsure of how or where to begin and is always focused on practical, simple approaches to build teachers' confidence and know-how. With that in mind, Russell has developed Teacher Training Videos where each video explains the steps to follow for different tools. Russell has also been writing on education and technology for over 10 years, and here you can find many of his articles. Below is Russell's slide presentation and interview. Headlines Clues is a thinking game where learners are shown a headline and a short summary. They then have to decide what the missing words are. There is a choice of topic (ranging from health to business and sports) and after you select your topic, you are timed to choose the right word to complete the sentences. There are 3 levels (easy, moderate, power) so learners can choose the level they feel more comfortable with to begin playing. There are clues and in the end, a link which will lead you to the news article. Here you can find a video describing the game in more detail. 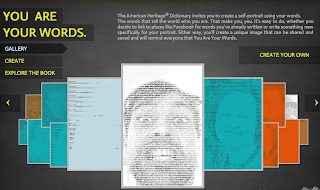 Pardon my Words is a challenging crossword puzzle by Smithsonian - a site which is rich in resources for teachers in every field, (particularly K12) and offers a new game everyday. For instance, today's game is on Explorers. 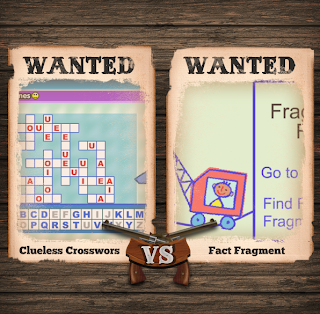 Another Crossword puzzle is by Coolbuddy. 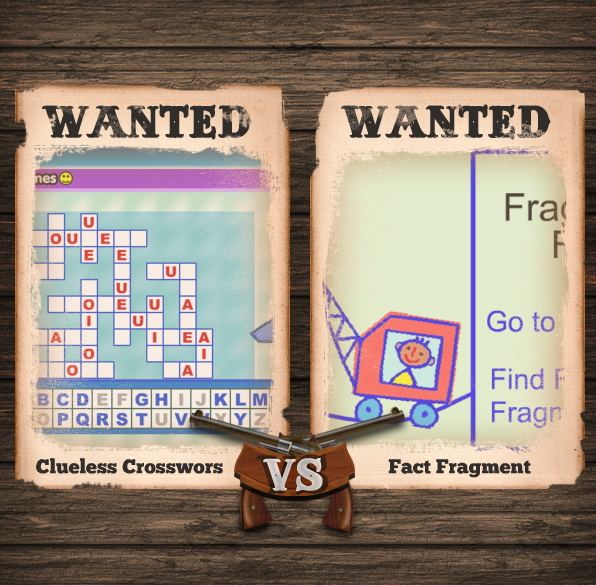 Not all games are designed for learning activities so the teacher will have to browse and decide which may be suitable for his/her class context. By creating an account with Calameo , you can then begin publishing your own magazine, embedding audio and videos. There are different options to upgrade, but there is a free option to begin with. Publications come in different languages and there is a browsing option as well as a community. Publications also may be turned public or kept private. Trailme is another way to publish online; a mix between curation and publishing, it's definitely an interesting and fun tool for learners to experiment with. What other publishing platforms would you recommend? There are times when choices confuse me. Everyday I come across exciting novelties, full of potential for learners but naturally, there are time limits and as an educator I need to ensure that whatever tools I introduce in my classes have a purpose and are linked to my students' needs and interests. With the 5th Virtual Round Table Conference coming up in April (20-22 April), I'd like to dedicate a short post on avatar makers. elouai Doll Maker creates avatars for boys and girls and even for the more talented, a GIF to add to their social networks and sites. Do you know anyone who has never dreamt of being a hero? The Hero Factory lets imagination run freely by letting you create your own super hero. Another avatar maker which will certainly appeal to young girls is Betty Spaghetty. For young learners who still play with Legos, why not have them create their very own Lego Mini-Mizer? If you would like to see your drawing of a stickman come alive, there is no better place than Draw a Stickman. Who will you morph into? In my part of the world, winter is over. Days are pleasantly warm, windows are open without the worry of the unexpected dust storm. Spring is always a welcoming season. 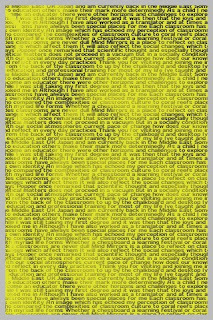 However, Spring 2012 brings more positive changes than I had hoped for. Over the past months there has been a number of journals which have opened their access to all (you can see here for open access journals); there have been more MOOCs (particularly those run by Stephen Downes and George Siemens) which I have learnt so much from,(not to forget the many participants and bloggers who have added inspiring and through-provoking posts shared globally; Learner Weblog by @suifaijohnmak, being one of the most regular and inspirational blogs on Connectivism). Among the many other changes online, this year IATEFL will be having contributions from those who attend online. Also coming up this month is the international conference Follow The Sun - a learning festival with speakers and contributors from around the world. Best of all? It is open and free to all participants. What major changes have you noticed this Spring? 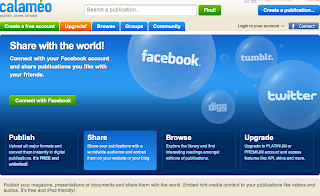 Blogging serves different purposes and is becoming a more mainstream class activity as time goes by. One feature of blogging that I seldom see referred to is the more ludic, playful aspect which students delight in - and that is the power of playing with images. For learners who are beginning to blog, and in particular those who may be more reluctant to develop their blogs, opening their horizons to the power of images is indeed enticing. 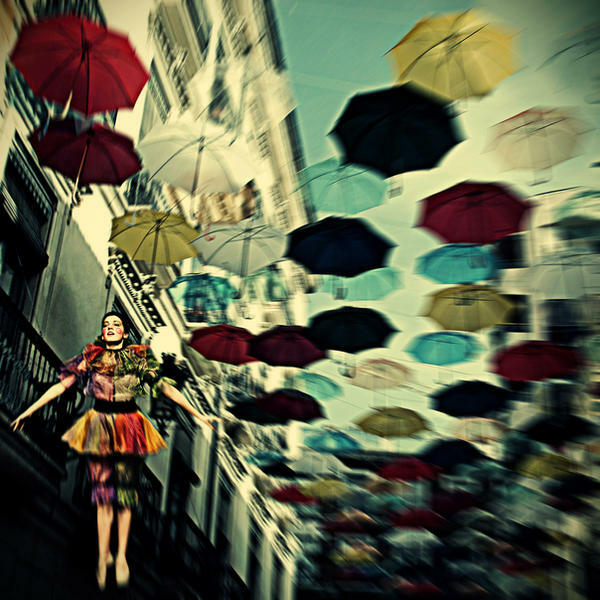 Playing with images, creating their own personalized photographs, whether playful or more serious, is a breathe of fresh air on days of endless lessons and concentration. Image manipulation is not just a playful activity either; it is part of digital literacies and learning about multimedia. Psykopaint is one of the most addictive and fun image tools I have recently come across. 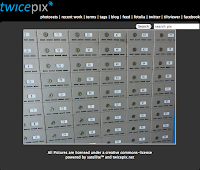 Twicepix is a great source for free images and includes an interesting feature called the tilt viewer. Citrify is a free online editor which enhances photographs and offers different effects for images. FuntasticFace and AnyMaking are two other tools which students can use to create fun and interesting images with their photographs. Bubblejoy is different - with BubbleJoy you can create short video cards to send to friends and family - great for celebrations and special events. 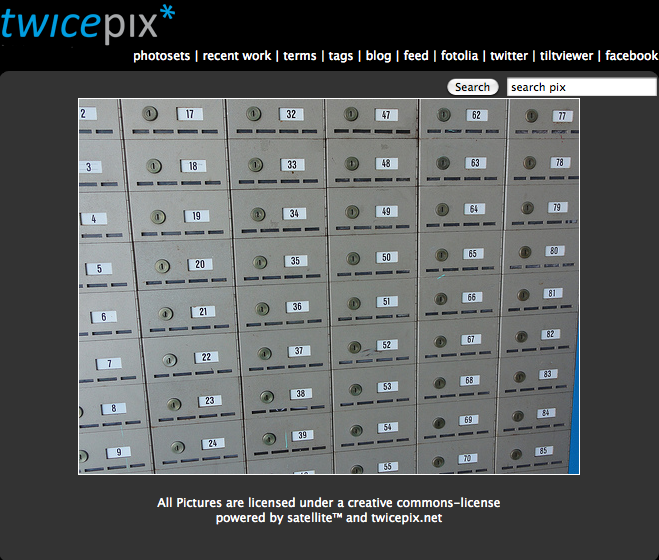 My last suggestion for today is for educators - What every student needs to know- in pictures. Published by the Guardian, this is a set of inspirational posters to remind students of how special each one is, as well as essential reminders for a healthier lifestyle. 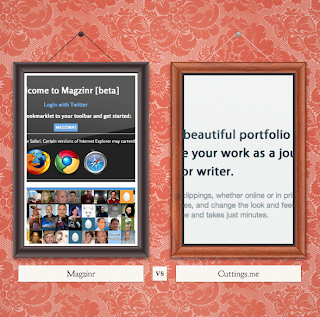 What other editing tools would you recommend for blogging? 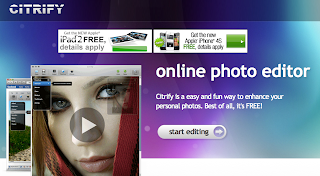 Digital Delights - Image Editing - by scrolling down the tags you will find more editing tools, free image sites, design and other topics related to photography. Chrono Zoom - a stunning interactive visual chart about the cosmos, solar system and life. Excellent for history.